Welcome to the 601st Carnival of Space! The Carnival is a community of space science and astronomy writers and bloggers, who submit their best work each week for your benefit. We have a fantastic roundup today so now, on to this week’s worth of stories! Click here to read Carnival of Space #600. 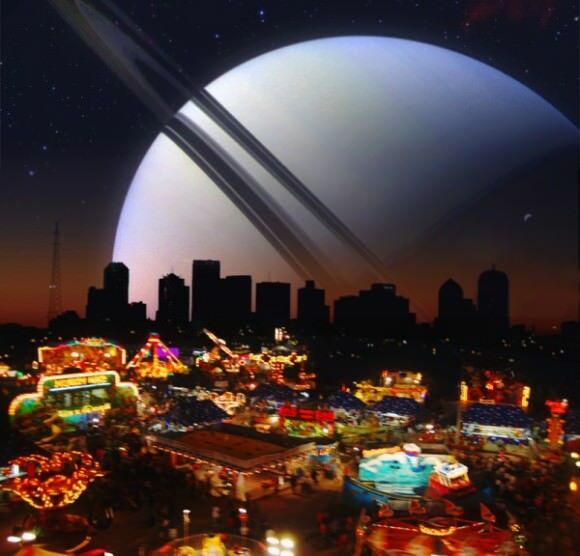 Click here to read Carnival of Space #599.